AutoLounger by UltraComfort™. 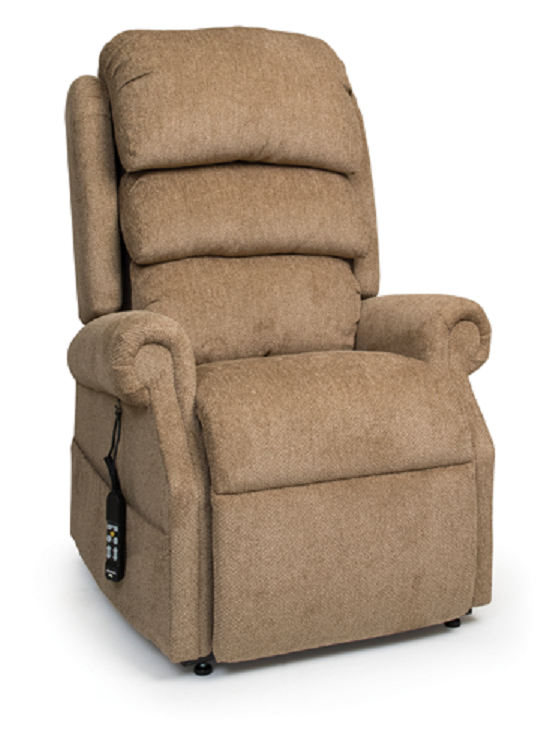 The AutoLounger models are not power lift chairs but recline fully at the touch of a button. These chairs not only have to feel comfortable, but they have to look great too. These complimentary styles and colors were carefully selected to match the feel you’ve created within your home. 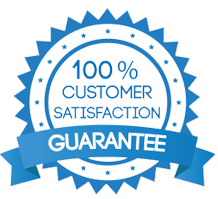 At UltraComfort™, our chairs not only have to feel comfortable, but they have to look great too. These complimentary styles and colors were carefully selected to match the feel you’ve created within your home. Floor to Top of Seat: 21"
Distance required from wall reclining: is 26"
UltraComfort warrants for the lifetime of the chair by the original consumer to repair or replace at their option the Lift Mechanism, Chair Frame and Recline Mechanism. 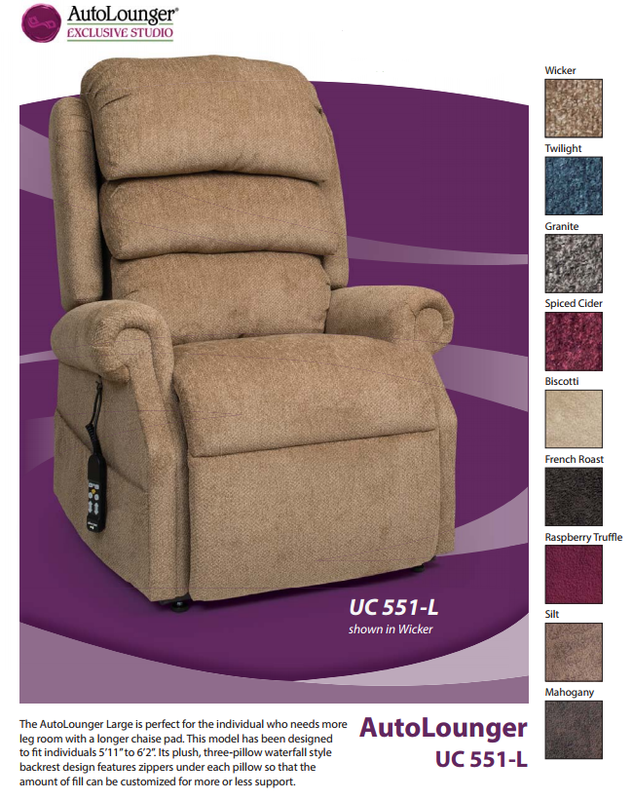 UltraComfort is an important manufacturer of lift recliners and adjustable beds. 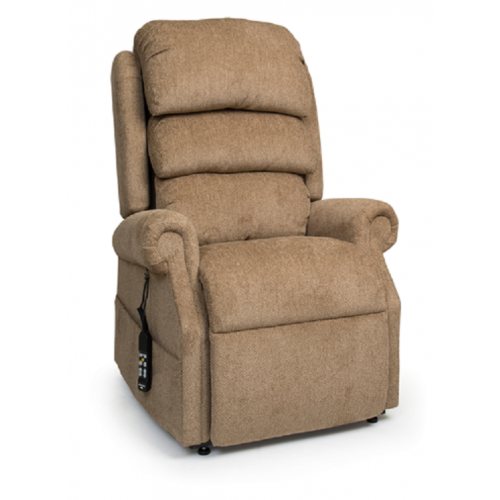 A family owned company, their power lift chairs includes an impressive array of luxurious fabrics and high quality materials such as suede, Ultraleather, and premium vinyl.